Our storage units come in all shapes and sizes, allowing customers to move in any number of items – or maybe just one really big item. Whatever your requirements, we will always offer a personalised solution for your storage needs. There are ways, however, to cram even more into your space; loads of clever ways to fold, pack and stack goods. As we like to ensure you receive the very best value for money, we’re going to share these tricks with you. Just don’t tell the boss! Old clothes are a popular thing to store – you don’t wear them, but they’re too good to chuck out or donate. They’ll be vintage, retro or come back in style one day, right? Whatever your reasons for wanting to store those old clothes, they can take up a lot of room. Save space by packing them in vacuum roll bags. These clever bags enable you to simply roll all the air out of the contents, leaving you with an unbelievably flat package which doesn’t harm your clothes. Air-tight, they protect from damp and dust, plus they don’t wear like cardboard boxes will. Some alternatives require the use of an actual vacuum, but the results are the same: secure, flat bags of clothes. 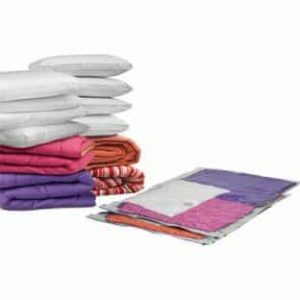 They also work well with bedsheets, pillows and duvets, if you can find big enough bags. Argos carries a wide range. Inevitably, you’ll put something in storage and need it the next day. Or the day after. You know what we mean, it’s Sod’s Law. While you’re free to access our storage units 24/7 with your own entry code and padlock, finding the item once you’re inside could prove tricky. Unless, that is, you’ve taken a photo of what’s inside the box. Simple but effective, take a photo of the contents, print it out and slip it inside a clear plastic folder so it doesn’t rip. Stick this to the side (not top) of the box. Alternatively, write a list of the contents on the side. Finding what you’re looking for then simply requires a glance. – Extra tip: keep similar items together, i.e. kitchen things with kitchen things, records with records, etc. Colour code the boxes for additional convenience. You’d be amazed how much space is wasted inside packaging. 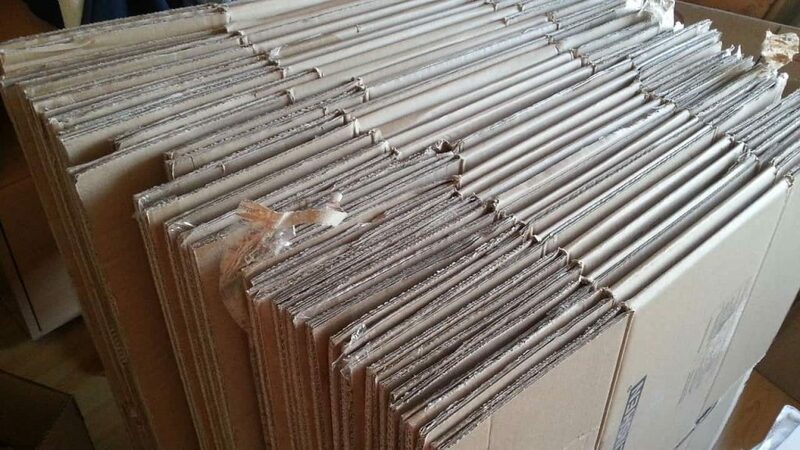 Many people bulk buy boxes, without paying much attention to the size. However, the best advice is to get boxes which are the right size for the contents. For example, don’t buy a huge box and fill the bottom with heavy books, leaving the rest empty as it’s too heavy to move – put those books in a smaller box. Then you’ll have room to stack more boxes on top. – Here’s an extra tip: fill gaps or wrap delicate items with sheets and towels – this means there’s fewer items for you to vacuum pack and no need to buy any bubble wrap. Another easy yet overlooked storage idea is to make use of the objects you’re storing. A chest of drawers, bedside table and shelf unit can all be used as ‘packing boxes’. Fill drawers, stack those shelves and make use of every available inch of hollow space – don’t forget the drawers in your mattress base. If you’re stacking furniture, slip items on the seats and into any gaps – if safety allows. Anyone who has packed jewellery for a trip away will know that no matter how neatly necklaces et al are placed in a bag, they’ll invariably end up a tangled mess upon arrival, taking ages to sort out. The same goes when attempting to store it. 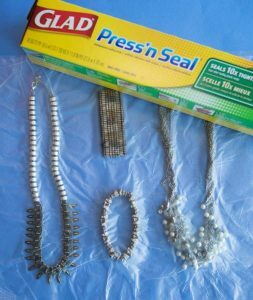 If you have lots of costume jewellery to store, this brilliant hack from Cosmopolitan Magazine is all-but essential. Spread your jewellery out onto a sheet of cling film. Place another on top and press the two together. Chains, bracelets and earrings won’t be able to move, let alone tangle. You can even roll the sheet up in between tissue paper; it’ll hardly take up any room. We cheer for anyone who takes apart items of furniture and returns them to their flat pack state: it frees up lots more space. However, if you’re going to do this, we recommend taking photos of the piece as you go, especially any tricky bits. That way, you’ll have a sort-of guide to putting them back together, should you need to or if you want to sell it. Collect all the screws and other bits, place in a zip-lock bag and affix carefully to the disassembled item so nothing gets lost. Yes, there is even a clever way to stack your boxes, furniture, oversized stuffed toys, etc. Get it right from the start and you’ll not only increase the amount of space you have to utilise, but you’ll also make your life that much easier. Rule of thumb dictates heavy things at the bottom, light things at the top and the things you most commonly retrieve within easy reach. This is as much for health and safety as it is about creating space. Don’t forget to leave a path through the unit so you can easily access items at the back. 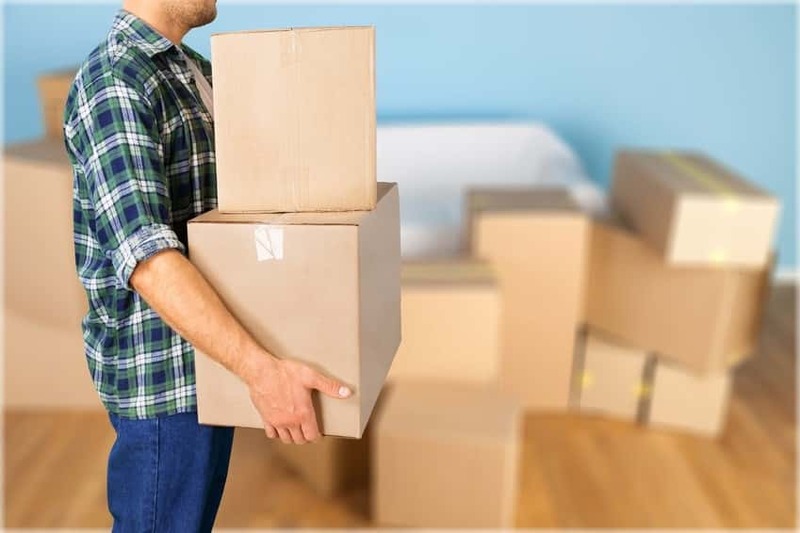 Using some simple techniques, you really can maximise the amount of space in your storage unit, packing lots more in, efficiently. If you’d like to find more out about our storage solutions, give us a call on 0800 644 0018. How much of a hoarder are you?